of the most trusted sources for safe gluten-free products. For our party I set up a yogurt bar. I had different flavors of yogurt and the different types of granola. Everyone seemed to have a favorite flavor. 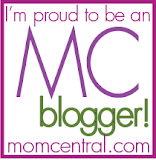 I loved the strawberry yogurt with the apple blueberry granola. My guests were thrilled to take home a sample pack and a coupon! • Bob’s Red Mill Gluten Free Granola is made with specially selected non-GMO ingredients that are handled carefully every step of the way to maintain gluten-free safety. and a delicate, lightly sweet flavor. They are the perfect choice for a convenient healthy breakfast or wholesome anytime snack. • The Gluten Free Granola can be prepared as a hot or cold cereal, with yogurt, or straight out of the bag. The possibilities are endless! 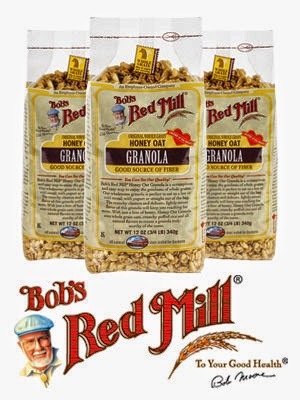 • Bob’s Red Mill Gluten Free Granola is made with whole grains and is completely gluten free (handled in a dedicated gluten-free facility and each batch goes through the R5 ELISA gluten test to verify purity). • The ready-to-eat granola is a good source of fiber. 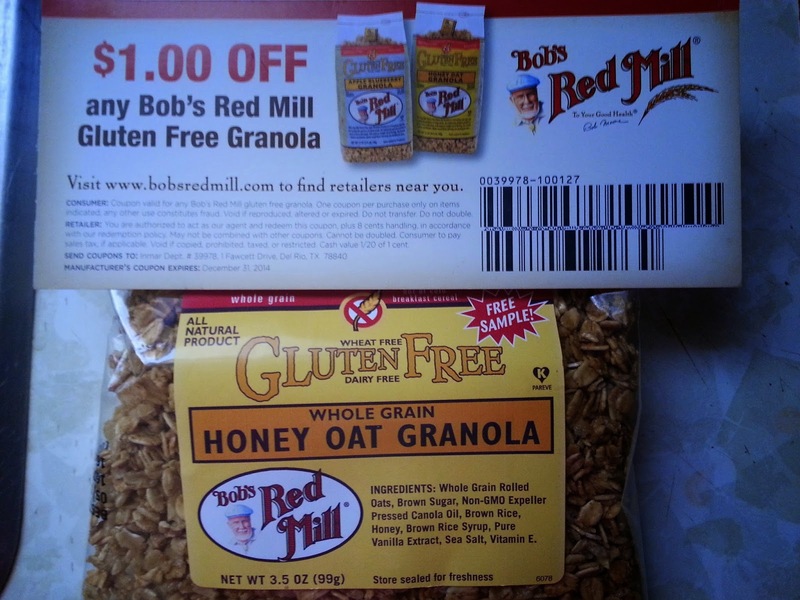 • The retail price for Bob’s Red Mill Gluten Free Granola is $4.29 for a 12 oz. package; prices may vary based on retailer. nationwide and online at bobsredmill.com. 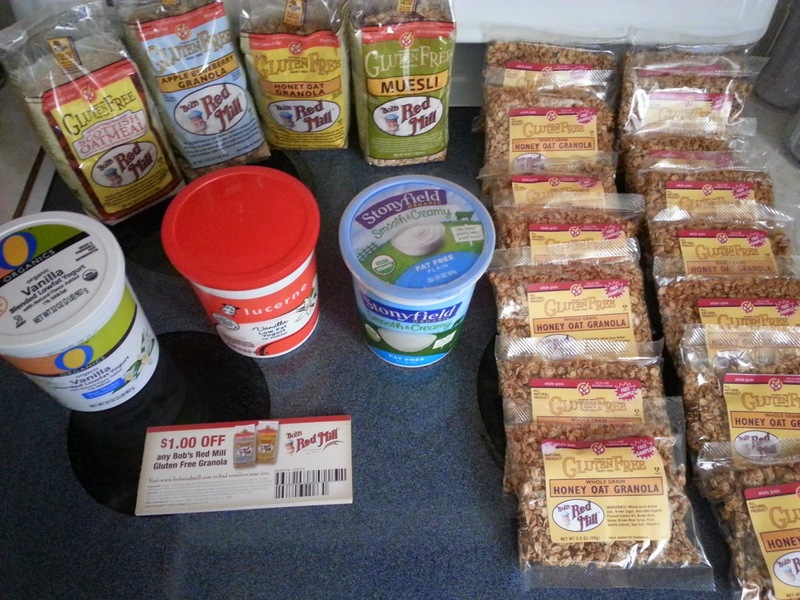 Thank you greenmomsmeet and Bob's Red Mill for the products to review.